I could give you a list of fifty employee retention strategies you could follow to improve employee performance, engagement and retention. 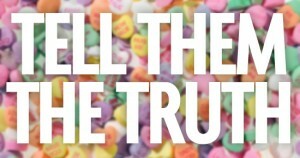 But the truth is, there are really just four things you must do. Employees may appreciate the other 46 things but don’t necessarily need them to stay with your organization and do their best work. The Colorado Society of Human Resource Management hosts an annual Best Companies competition, and organizations of all sizes compete. Last year I led a workshop before the awards ceremony. The purpose of the workshop was to share the things that make an organization a great place to work. While researching the program, the things that separate the great companies from the less desirable places to work became very clear. I’ll share those employee retention strategies here. Do I trust the leaders of this organization? Does my opinion/voice matter in this organization? Do I have a good relationship with my manager? Is my manager invested in helping me advance my career? Employees enjoy yoga, concierge service, espresso, and social events at work, but these perks don’t necessarily improve retention or performance. The only perk known to improve employee loyalty and commitment is a flexible schedule. Everything else is nice to have, but not essential. I trust the leaders who run this organization. My opinion means something. I am listened to. I feel respected (by my manager) and have good relationships in the organization. My work is challenging and interesting. 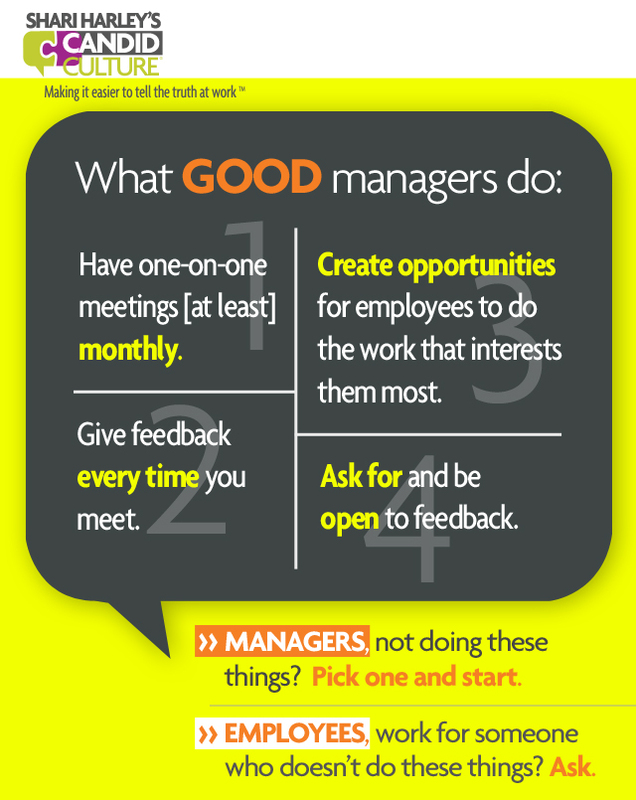 So what should you do if you want to be a best place to work? 1. Know employees’ names, talents & career goals. 2. Be visible. Talk to employees. 3. Give more information than you think you need to. Employees want to know how your organization is performing. Hold town hall meetings. Give financial updates. Use ‘Ask the CEO’ boxes to encourage questions and feedback. Encourage senior leaders to conduct small, roundtable discussions with employees at all levels. 4. Align leaders’ words and actions. Organizational guidelines are applied consistently among all employees. Don’t gossip or chuck other leaders under the bus. 1. Meet one-on-one with employees and have meaningful discussions about employees’ performance and career goals. 2. Ask employees for their opinion and demonstrate that you’ve heard them. 3. Provide opportunities for employees to do work they enjoy. 4. Ensure employees who want to advance in your organization are learning and growing. Read about our Be a Great Place to Work leadership training program designed for Senior Leaders and HR Professionals. When I was 27 my boss gave me a yellow sticky note that said “thanks” for something I had done well at work. When I was 29 he gave me a card when I broke up with a long term boyfriend. I still have both. And I’m way past 27 and 29. He is the only manager in my entire career who wrote me a personal note. And it meant everything to me. He took the time to do something others didn’t. The notes were personal and thus they meant something to me – they still do. And the notes took him only seconds to write and cost almost nothing. When is the last time you received a handwritten note? Not a note from Send Out Cards, that is made to look handwritten, or a note written by someone’s assistant, or a note that was typed and then hand signed? Rather, a real handwritten note, with a message, just for you? My guess is not in a long time. Your employees like perks – paid time off, gift cards, bonuses, onsite yoga classes, concierge service, etc. But perks are not what result in engaged and retained employees. There is a lot of research on what results in employees doing their best work and being loyal to both their manager and to the organization. Here’s a snap shot of some of the research on engaging and retaining employees. I won’t tell you not to give bonuses or gift cards, but I will tell you to give each bonus and gift card with a handwritten note. The handwritten note will mean more and last longer. I promise you. I admit I love stationery. In fact, I collect it. I always have a stash of cards, ready to go for any occasion. And if you know me long and well enough, you will receive a handwritten note from me. Because I love stationery so much, I’ve always wanted to create a line of greeting cards, and now we have. 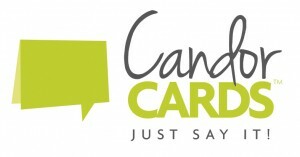 Today we’re launching Candor Cards. Thank you notes for employees designed to help you say what you want to say. I hope you like and use our thank you notes for employees! Enjoy! A few weeks ago I flew an airline whose employees were universally nasty. Every person I interacted with –from the person who checked me in for the flight, to the gate agent who scanned tickets, to the flight attendant on the plane–was nasty without being provoked. There are two reasons why employees in various roles and locations are universally nasty to customers. Either employees feel they are treated poorly by the organization’s leaders, and they knowingly or unknowingly take their frustration out on customers, or there are insufficient expectations for good customer service. Given the competitive nature of the airline industry, I’m going to assume customer service standards are in place, and employees are reacting to how they feel they’re treated by the organization. Your employees will not treat customers better than you treat your employees. You get what you give. Expecting employees to treat customers better than the employees feel treated is akin to buying subpar building materials and expecting superior construction. It isn’t going to happen. Your organization’s handbook and customer service training programs can outline explicit instructions for how customers should be treated, but if the practices for treating employees are markedly different, don’t expect great customer service. 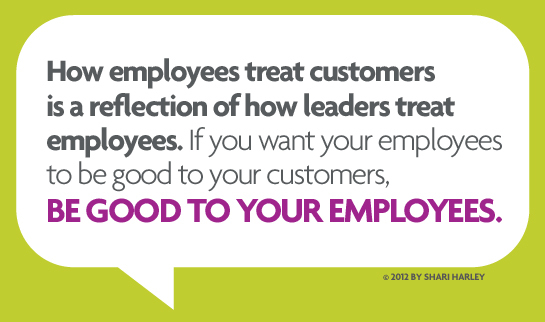 This begs the question, what does it mean to treat employees well? Don’t all employees need different things to be happy? What about the differences between Baby Boomers, Generation X, and Generation Y employees? In my experience people of all ages need many of the same things to be satisfied in a job. Employees want to learn, grow, and feel challenged. They want to work in an environment in which they feel comfortable–they like the people and feel accepted and respected. They want to make a difference and contribute to something bigger than themselves. And they want the flexibility to control their schedule and personal lives. Depending on an employee’s stage in life and career, some of these things become more important than others. The difference between Baby Boomers, Generation X, and Generation Y: I don’t think each group needs drastically different things to be satisfied at work. In my experience, the key difference between the groups is that Baby Boomers and Gen X’ers will put up with not having everything they want. Gen Y’ers will not. Baby Boomers and Generation X will put up with a boss or job they don’t like for two years, waiting to see if things improve. Millennials are more impatient. If they don’t think they can get what they want from a job or organization, they move on quickly. The quickest and easiest thing managers can do to engage and retain employees of all ages and stages in their careers is to ask what employees need to be satisfied. And no, employees may not tell you. There is an almost universal and pervasive fear in organizations to speak candidly with one’s manager. But employees definitely won’t tell you what they need to stay with your organization if you don’t ask. And even if employees aren’t candid about their desires, you still get points for asking the questions most managers don’t. 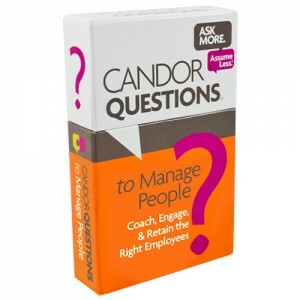 • What are your employees’ career deal breakers? 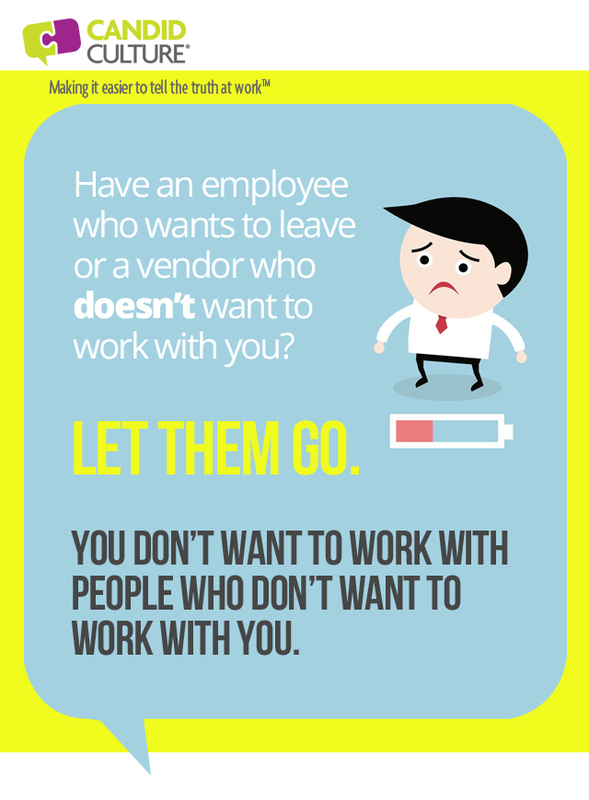 What would make your employees leave your organization? • What kind of work do your employees like to do most? What kind of work do they like to do least? hobbies, foods, and places to eat or shop? 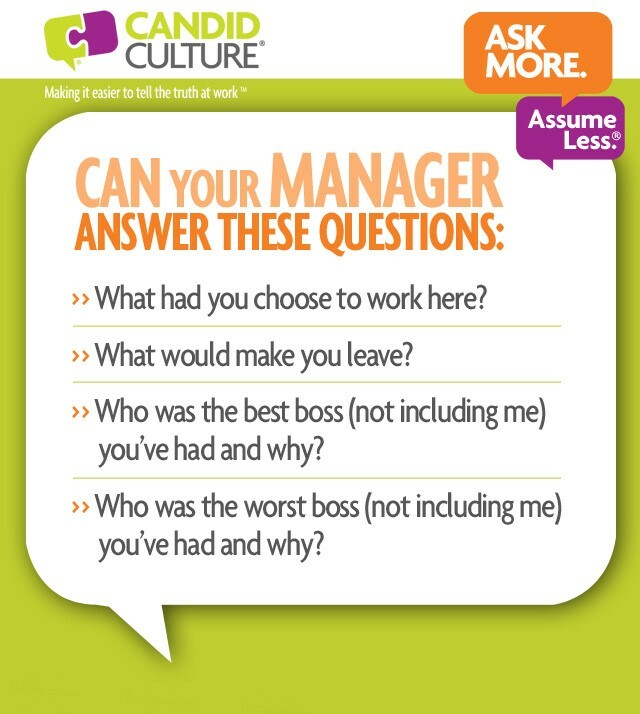 • What are employees’ pet peeves at work? 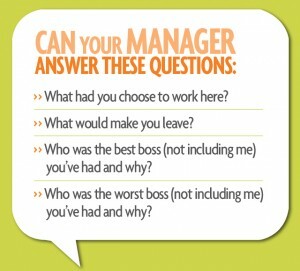 I’ve asked these questions of thousands of managers, and few can answer the questions. If you can’t, without absolute certainty, answer these questions about your employees, don’t be surprised that you aren’t getting the performance you desire. How can you manage and motivate employees if you don’t know what’s important to them? The easiest thing to do today to raise employee performance, and in turn improve customer service, is to ask your employees what they need, and when appropriate, give employees those things. If you can’t provide what employees what, tell employees why you can’t honor their requests. Rationale, the answer to the question why not, goes a long way. You may be wondering, isn’t it worse to ask employees what they want and have to say no, than not to ask at all?” Quite simply, no. Not asking about employees’ needs because we may not be able to tell them yes is akin to the fallacy that if we don’t talk about something it doesn’t really exist. Employees want what they want, regardless of whether you talk about those desires or not. I’d much rather have an open discussion about not being able to meet an employee’s needs, and know they will job hunt, then be surprised when they quit. If employees’ desires are truly deal breakers, you’ll lose them anyway. If you know what employees want, you can negotiate and attempt to meet some or all of their needs, giving you more control over employee engagement and retention. Ask what employees need to stay with your organization and be satisfied, and watch performance, morale, and customer service rise.